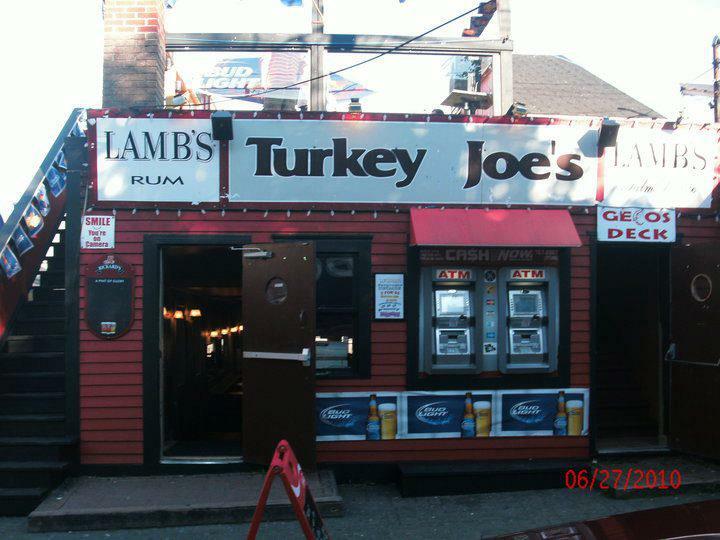 Sunday Salsa @ Turkey Joe’s, Labor Day Weekend Edition! 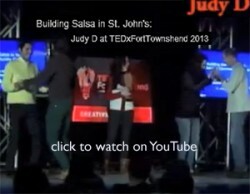 Mini salsa lesson around 7:15pm then social dancing until ~10:30pm. Why go home after salsa?! Stay late to keep dancing with Turkey Joe’s resident DJ – DeeJay JayCee, he might even play some world dance music if you request it! 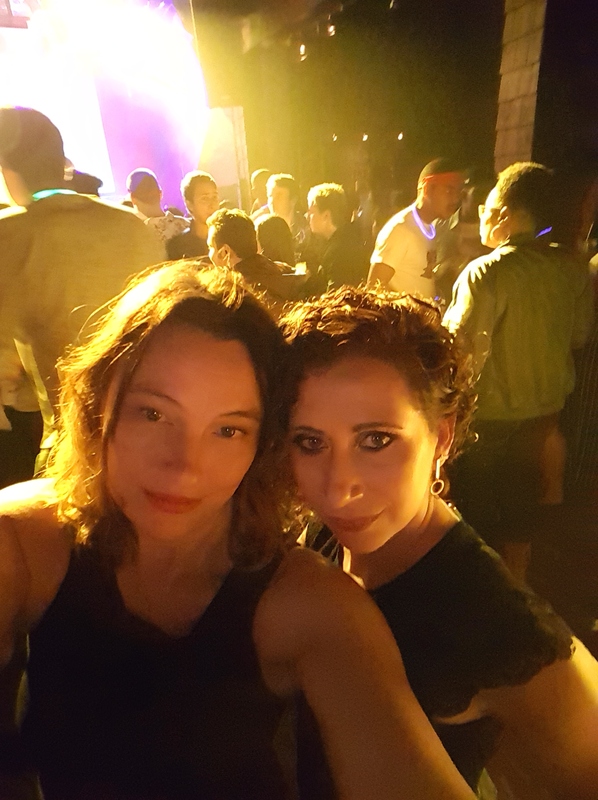 One, Two, Three places to salsa dance again this weekend Aug 24th-25th!